Thanks to all who have contributed articles and images. All contributions gratefully received. We’re always looking for member profiles, updates and any interesting news from conferences. Please email submissions to communication@ssvpscotland.com. 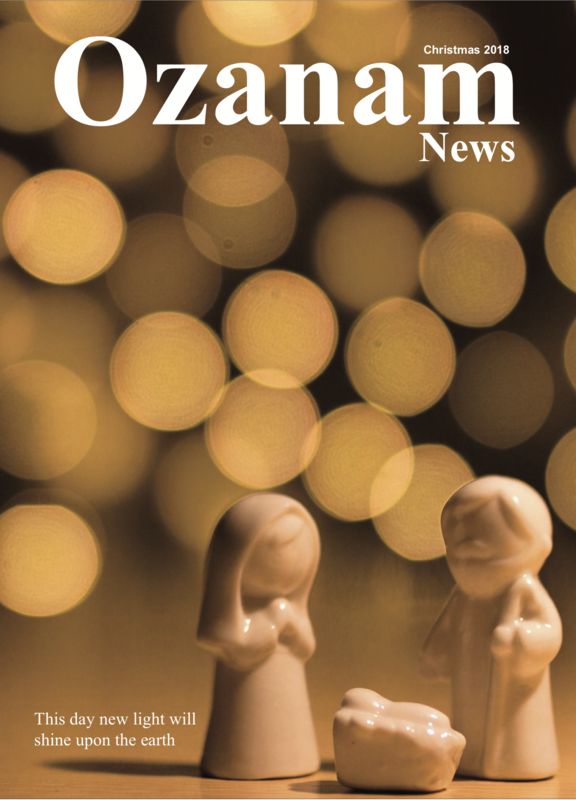 As well as viewing our most recent edition of the Ozanam News, you can also view previous editions. Click on the relevant date to view.